After surveying your property and discussing your heating and hot water needs, we can advise you on the most efficient boilers available and offer a choice of options to maximise your energy savings, whilst staying within budget. Get in touch to find out more about how you can make your heating system more energy efficient and help reduce your energy bills. All boilers supplied are A rated and come with a 7-10 year manufacturer’s warranty for your peace of mind. Beales Services is a GAS SAFE® registered company with over 10 years experience. 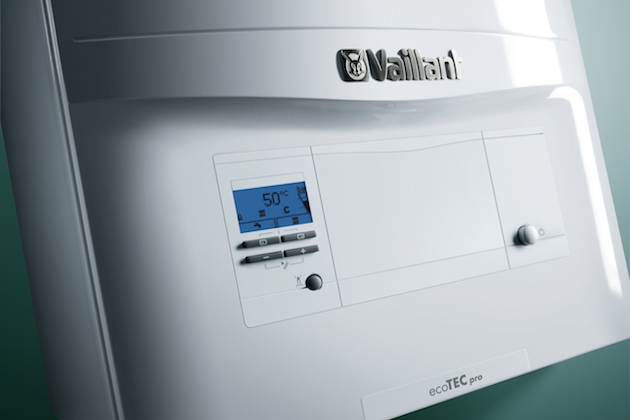 Having been vetted by GAS SAFE®, Vaillant and Ideal, and verified by Checkatrade, we are committed to offering the highest standards of work and safe practice. We install, service and repair all make of domestic boilers; so If you require a new boiler installation, boiler service or repair, a heating system installation, radiator installation, a gas cooker installed or the location of your gas supply altered, we're more than happy to help. 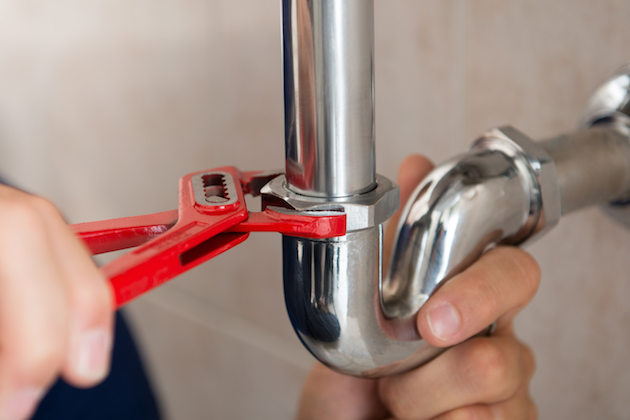 As qualified specialists in plumbing, heating and gas, we offer a comprehensive range of plumbing services. We are equipped with the experience and knowledge to assist you with your new bathroom installation, vented and unvented cylinder installation/maintenance, and all your general plumbing needs. If your boiler has broken down and needs repairing, give us a call on 07921705246 or 0203 488 0883 to ensure a professional and timely response by a qualified Gas Safe heating engineer. To reduce the risks of breakdowns we recommend an annual boiler service. 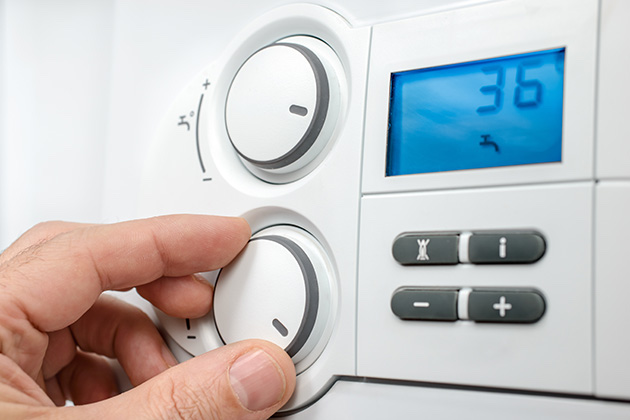 At Beales Services we notify our clients in advance of their service due date, in order to book a convenient time to carry out an annual service - a requirement under the terms and conditions of boiler warranties. Get in touch and we will be happy to discuss your requirements and answer any questions you may have. 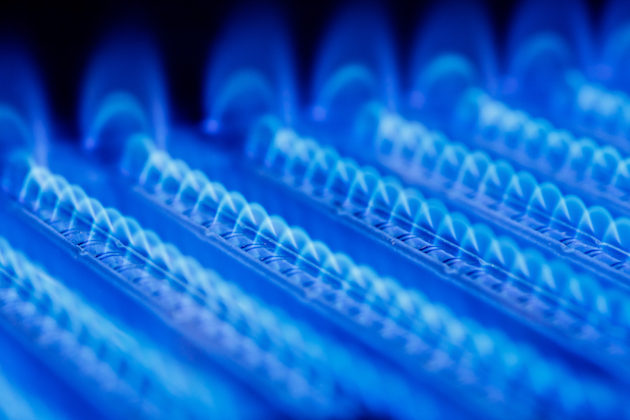 For more information regarding the other gas services we offer, please take a look at our gas services page. Beales Services offer landlord safety checks and the necessary certificates. All inspections are carried out by qualified GAS SAFE® registered heating engineers, to ensure the safety of your tenants and to comply with legal requirements. 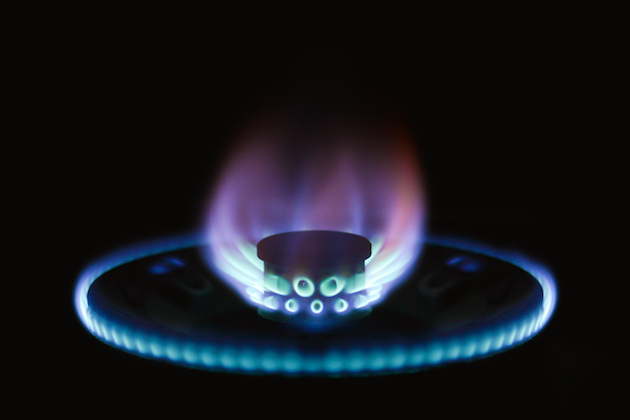 If you would like to find out about the other gas services we offer, please head on over to our gas services page here. 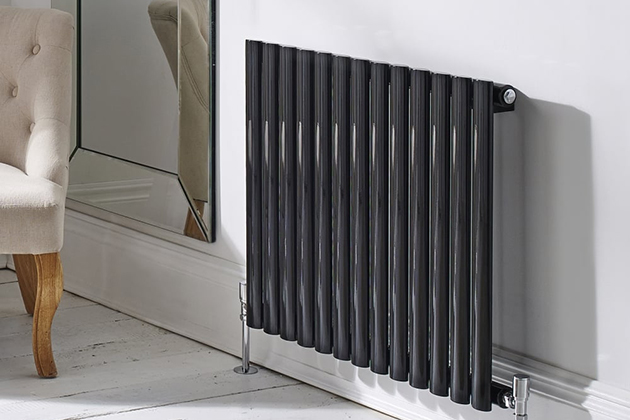 From classic column radiators to stainless steel heated towel rails, we can advise on choosing the correct radiators to provide sufficient heat output to ensure each room reaches its optimum temperature. We can offer a choice of styles, colours and sizes to suit your décor and budget. So whether you are just starting out on your home renovation project, or feel your radiators are not adequately heating your home, get in touch to find out more about our radiator installation service.